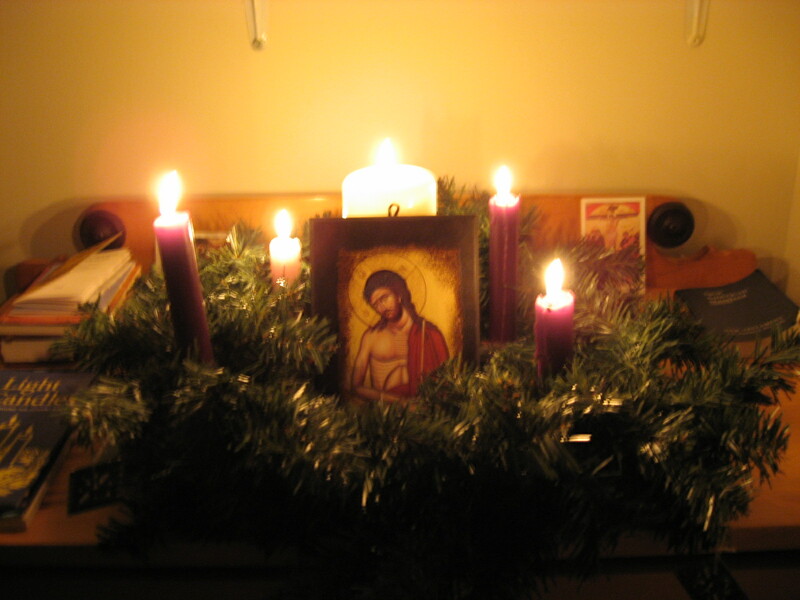 In Western Christianity, Advent is the beginning of the Church Year/ecclesiastical calendar. It begins four Sundays before Christmas and, like Lent, is a time of preparation. In Advent, we are preparing our hearts for the Feast of the Nativity, for Christmas, when we celebrate the birth of God amongst us as a human baby. We are also reminding ourselves of the Second Coming, when Christ will come to judge the nations as King and Lord. We deck out our churches in purple or blue. We sing Advent hymns, such as ‘O Come, O Come, Emmanuel’, and ‘On Jordan’s Bank the Baptist’s Cry’, and others. We read through the prophets and the pre-Nativity stories in the Gospels. Some traditions abstain from certain foods, disciplining the flesh to gain a body (borrowing a phrase from Sergei Bulgakov). We light candles. For my wife and I, the Advent wreath at home is one of the defining events of the season. It helps anchor what is otherwise an extended, commercial, secularised Christmastide with the Christian year and the Christian hope. Each night, we light the candles, sing a hymn, read Scripture, read from the tradition, and pray together. I recommend it as a way to root the season for you. Some may wonder why observe Advent. The answer is that observing Advent helps us enter into the story of salvation and appreciate it with new hearts and minds. By spending a month conscious of the salvation that, in the final century BC had not yet come, by spending a month reading the prophets — ‘That you would rend the heavens and come down!’ (Is. 64:1) — by spending time not rushing ahead and through and sitting comfortably on our neatly theologised cross, we find ourselves feeling that much more keenly the Gospel truth both of those who were sitting in darkness as well as of him who shone upon them the great light. Advent will make Christmas come alive — and we need that in the age of Christmas movies, of ‘Happy holidays’, of the war on the war on Christmas, of superabundance. God made himself poor that we should become rich. I have already mentioned the Advent Calendar. Some Christians are taking up the old tradition of abstaining from certain foods during Advent. This may give it a Lenten feel to you, but maybe that’s okay. Related to this, some years ago (10?) the Canadian Foodgrains Bank put out a little booklet, ‘Fast for change’, that gave a social edge to fasting. If you aren’t already praying the Daily Office, I do recommend that. It will invest you in the season through the collects and daily readings. Get your hands on Advent music! Such albums exist, presumably on Spotify? Steve Bell’s album The Feast of Seasons covers Advent, Christmas, and Epiphany. Malcolm Guite, Waiting on the Word. 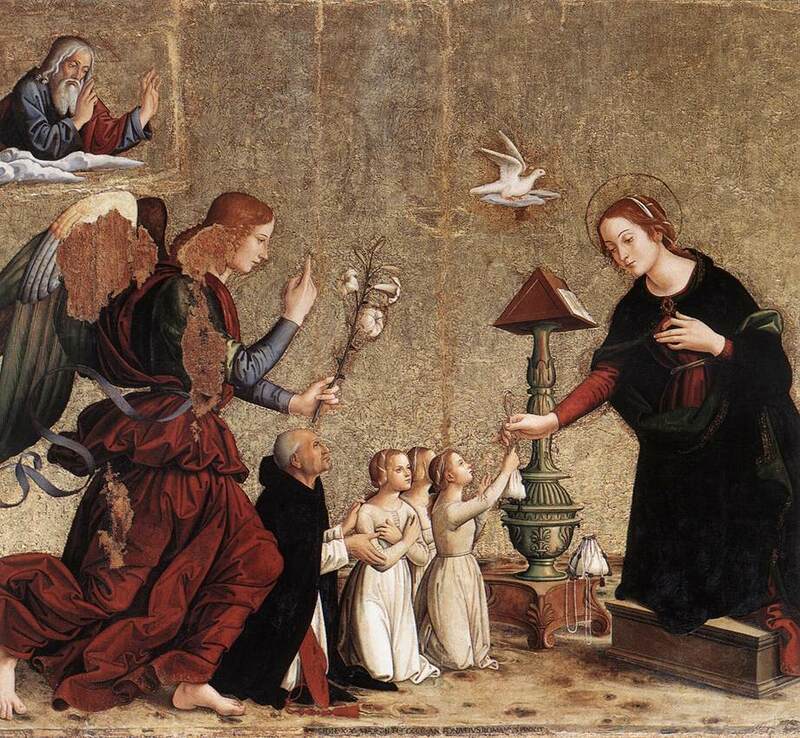 An anthology of poems for Advent, Christmas, and Epiphany.